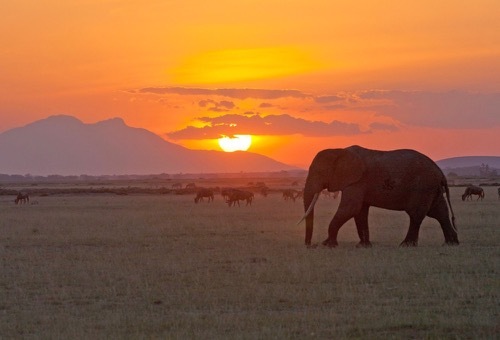 Our newest East African destination is rich with biological and cultural diversity. 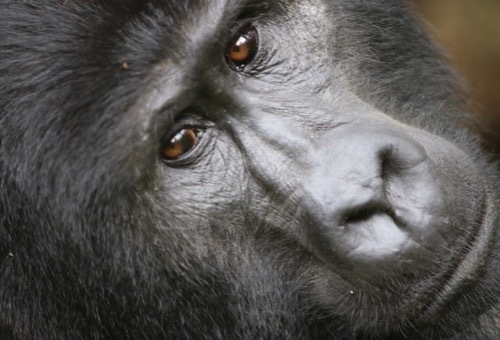 Visit four national parks where you’ll track gorillas and chimpanzees. You’ll also see elephants, rhinos, lions, buffalo, and giraffes during the more traditional safari portion of the itinerary. This impressive list of animals is due to Uganda’s location between east and central Africa at the headwaters of the River Nile in the Great Lakes region. The result is a wide range of habitats–from dense forest in misty mountains to wide-open savanna. The trip takes you to the most famous parks of western Uganda. Along the way, you’ll stay at comfortable lodges. We only work with local guides and drivers with 10 or more years of experience. Upon your arrival, your Wilderness Inquiry guide will meet you at the Entebbe International Airport (EBB) and travel with you to The Victoria View Guest House. Day 2: Head west to Fort Portal before continuing to Kibale National Park. After breakfast depart Entebbe and head west to Fort Portal. Fort Portal rests in the shadow of the fabled “Mountains of the Moon” and is famous for its many tea plantations. After lunch in town, continue to Kibale National Park. Dinner and overnight accommodations will be at the Mountains of the Moon. 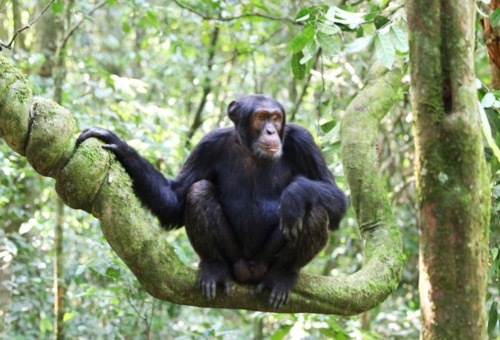 Day 3: Track chimpanzees in the Kibale Forest before traveling to the Bigodi Swamp. 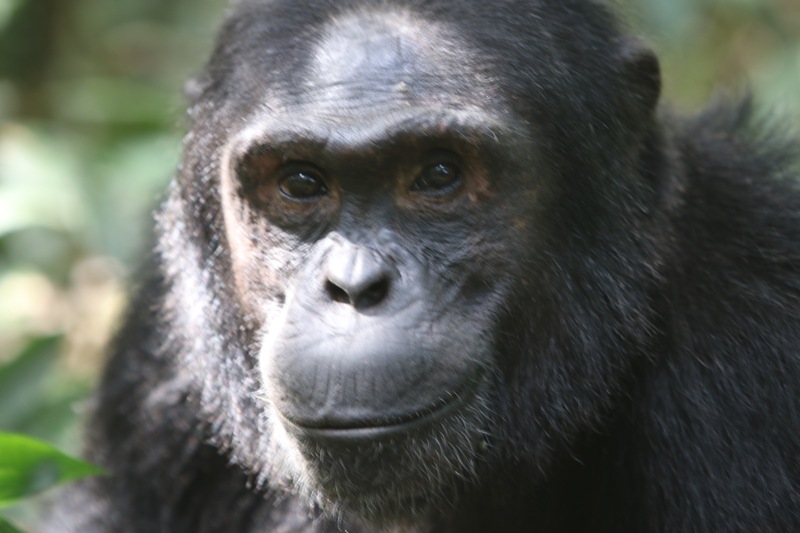 Today the forest opens up for chimpanzee tracking. Kibale Forest is reputable for having the greatest variety and highest concentration of primates in East Africa. Enjoy a guided nature walk in this tropical rainforest. After lunch travel to the Bigodi Swamp. 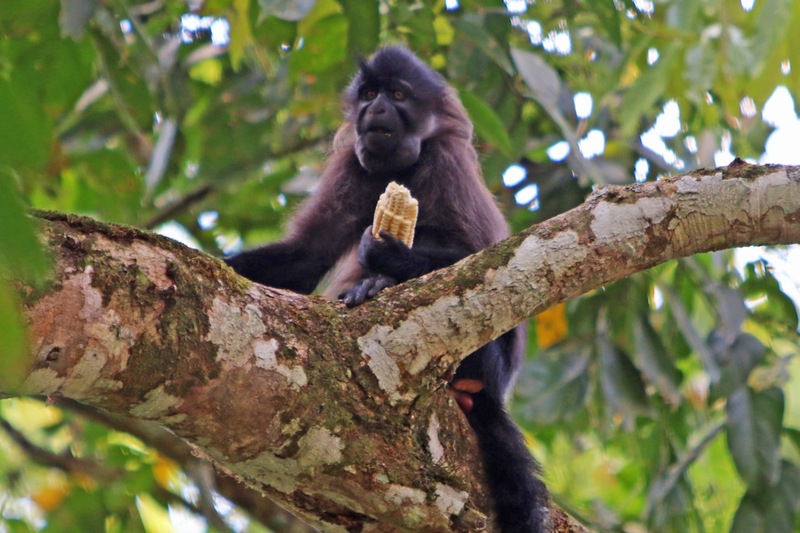 The Bigodi Swamp Walk is an initiative of the local community and is known for its rich diversity of birds and primates. 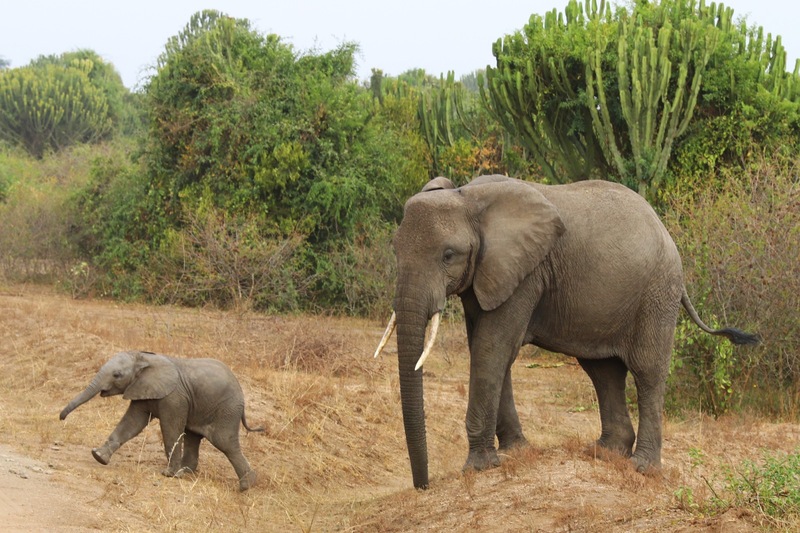 Day 4: Search for elephants, buffalo, and more on a game drive through Queen Elizabeth National Park. After breakfast travel to Queen Elizabeth National Park while passing the region of the Crater Lakes. Have lunch and relax at the pool before going on a game drive in search of warthogs, buffalo, waterbucks, and elephants. 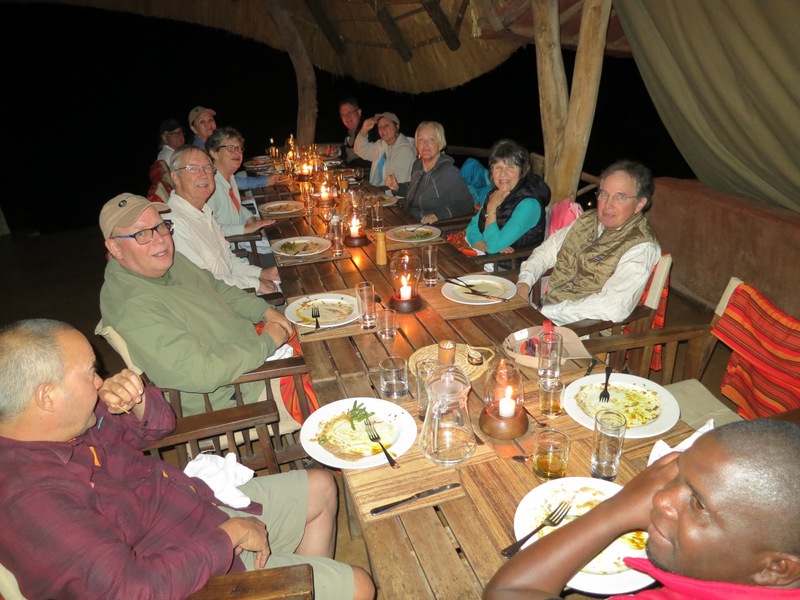 Dinner and overnight accommodations will be at the Ihamba Lodge. 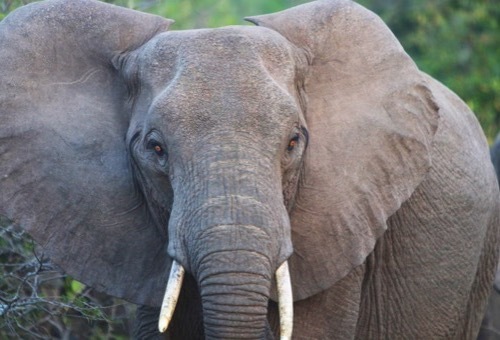 Day 5: Spot fascinating creatures on another game drive. In the afternoon, cruise along the Kazinga channel. The day begins early for a morning game drive in Queen Elizabeth National Park. Search for lions, elephants, and buffalos in their natural habitat before returning for lunch. In the afternoon take the opportunity to relax on a luxury boat cruise along the Kazinga Channel, a natural channel between Lake Edward and Lake George. Abundant birdlife, elephants, buffalos, and hippos make their homes here. 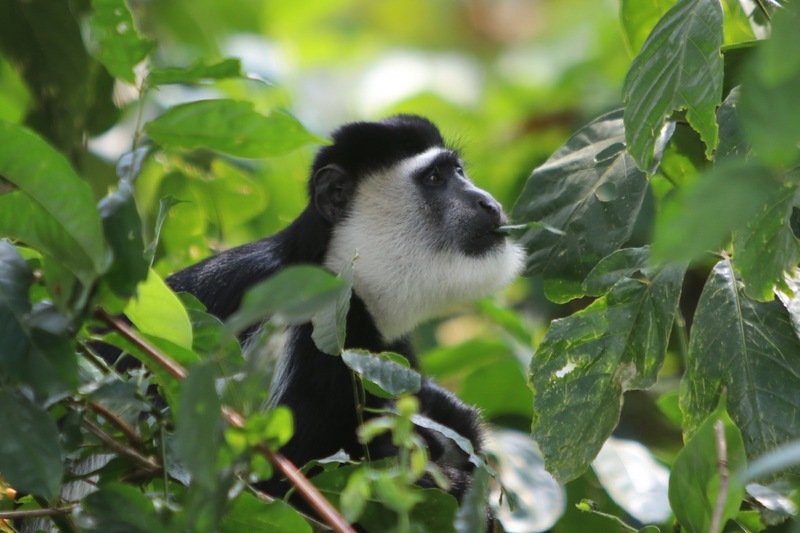 Day 6: Take a short game drive through Ishasha before journeying to Bwindi National Park. 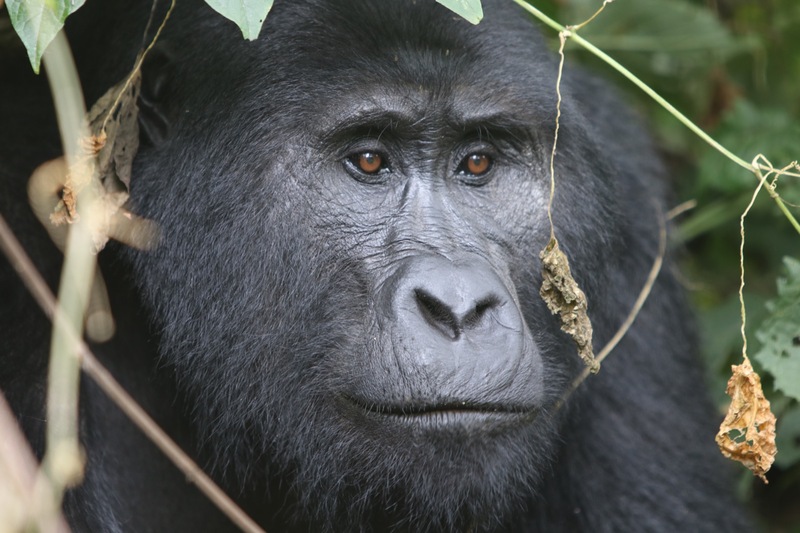 Day 7: Hike through Bwindi National Park where you'll encounter gorillas. 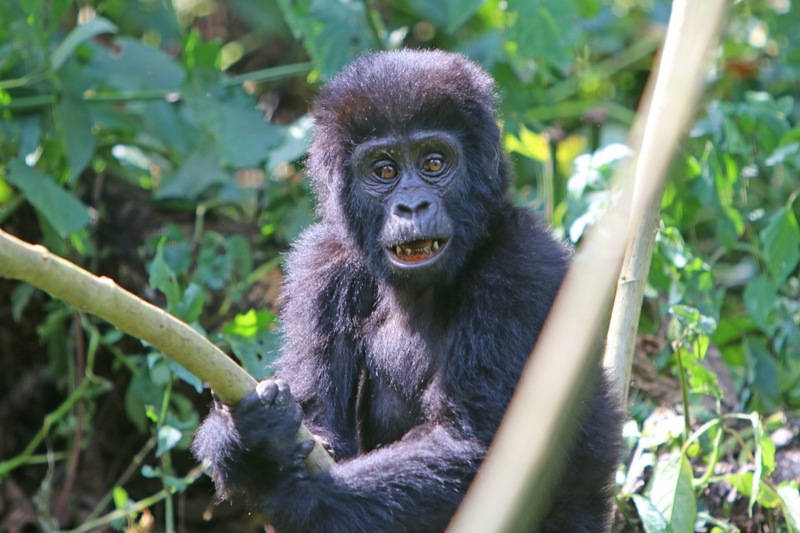 Gorilla tracking–a meeting with the gentle giants of Bwindi National Park! Expect to walk in steep and muddy conditions, sometimes with rain overhead, before encountering any gorillas. 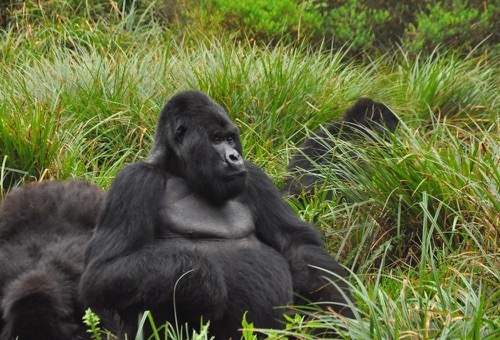 Those who prefer not to participate in the gorilla tracking can go for a guided forest walk or explore the surroundings. Day 8: Travel to Lake Mburo National Park where you'll see birds and hippos. After breakfast depart Bwindi and head to Lake Mburo National Park. Enjoy a boat ride on Lake Mburo to view the rich bird life and hippos. Tonight will be an early dinner to allow time for a night game drive in an open Land Cruiser. This special game drive provides an opportunity to see the elusive leopard. Spend the night at Aracadia Cottages Lake Mburo. Day 9: Rise early for a ranger-guided safari walk before heading to Kampala. Eat an early breakfast before a safari walk guided by a ranger. Lake Mburo is the only National Park where you can experience a safari on foot. Enjoy a game drive as we travel to Kampala. Arrive in the afternoon for time to visit shops or relax at the pool. Day 10: Say farewell to your trip mates before departing Uganda. Depending on your flight schedule you can join us on a Kampala city tour. You will be brought to Entebbe Airport in time for your flight. 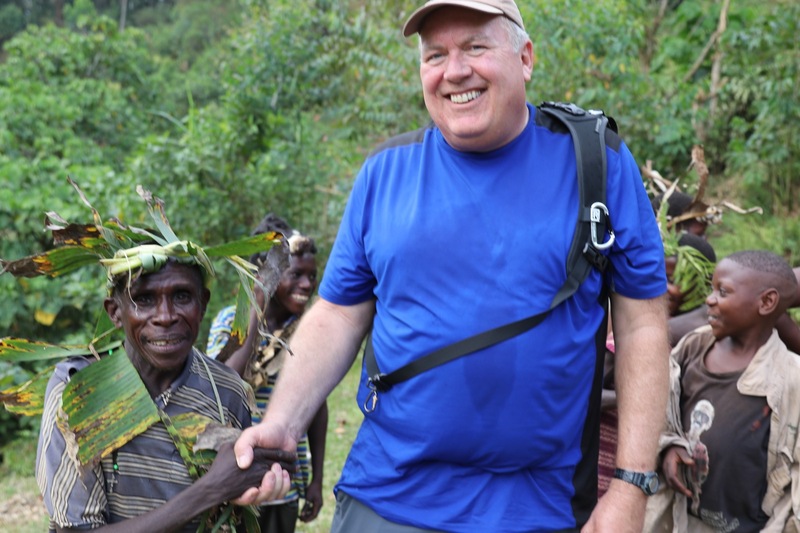 Join Executive Director and WI Founder Greg Lais and his wife Patti Thurber to visit the Mountain Gorillas in Uganda. TERRAIN/ROUTE: Uganda varies in terrain from tall mountains to vast plateaus. The country borders massive Lake Victoria. 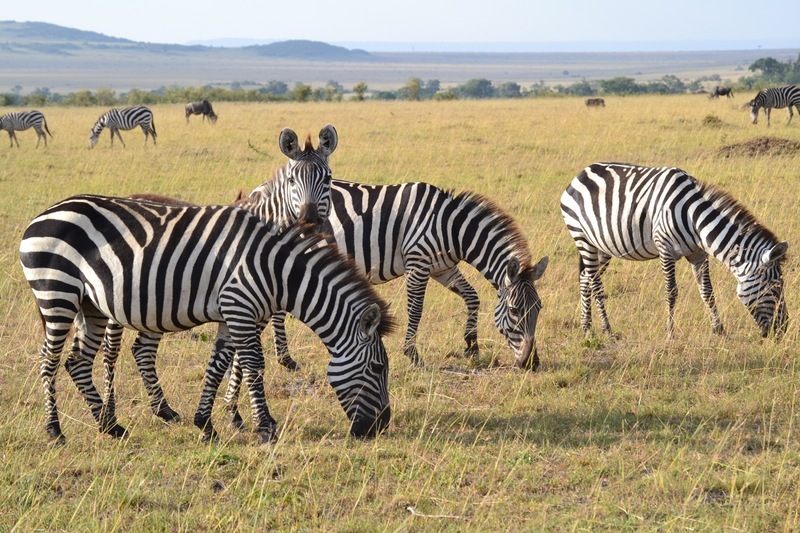 You will experience a variety of diverse ecosystems and wildlife on this safari adventure. 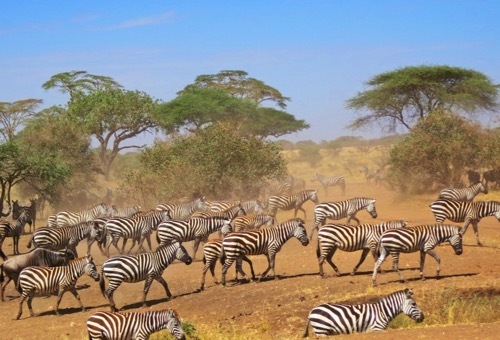 TYPE OF TRAVEL/DISTANCE: East Africa is a welcoming escape for travelers of all experience levels. Travel between destinations is provided in four-wheel drive vehicles. Jungle hiking during the gorilla tracking can range from easy to very difficult, depending on where the gorillas are. 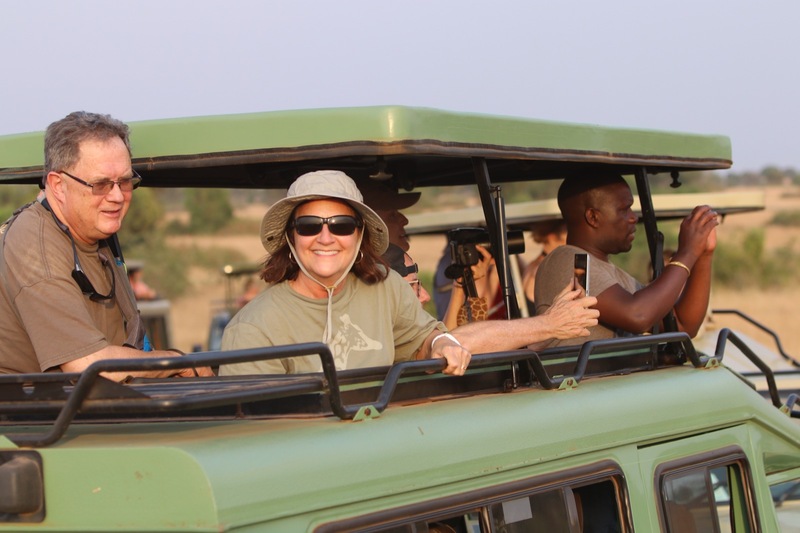 For the safari sections, we’ll open the roofs of vehicles for excellent wildlife viewing and photography. WEATHER: The climate is fantastic, with year-round average temperatures of 75-85º F. Expect a tropical environment, as there are two dry seasons in Uganda, December through February and June through August. Our itineraries are timed to coincide with the dry season for best wildlife viewing. YOUR GROUP: The group size typically ranges from 5 to 14 participants, plus one Wilderness Inquiry staff and several local guides. No previous experience is necessary. ACCOMMODATIONS: This trip has great accommodations. Throughout the trip, stay in wonderful safari lodges, small hotels, and guest houses. Most rooms are double occupancy with two beds. Participants will be paired by gender or requests to room together. MEALS: Excellent meals are made for you. Enjoy beef, chicken, fish, and lots of fruit. Bottled water is readily available. Count on hearty breakfasts, picnic trail lunches, and lively dinners. While we’ll enjoy happy hours together, purchase of alcoholic beverages is not included in the trip fees. Vegetarian options are readily available. This trip begins at Entebbe International Airport at any time on the first date of the trip itinerary. Our guides will be given your flight information and meet you at the airport baggage claim. You will be transported to the The Boma bed and breakfast. The trip ends in the early evening, when the guides will drive you back to the Entebbe International Airport in time for a night flight. If you need help making travel arrangements, call Travel One at (800) 247-1311. They can help you make the best flight connections at the best prices. Detailed meeting place instructions will be sent to you when you are confirmed for the trip. Yes! Our groups have always seen the gorillas up close. They are friendly and gentle, but you will need to respect their boundaries. 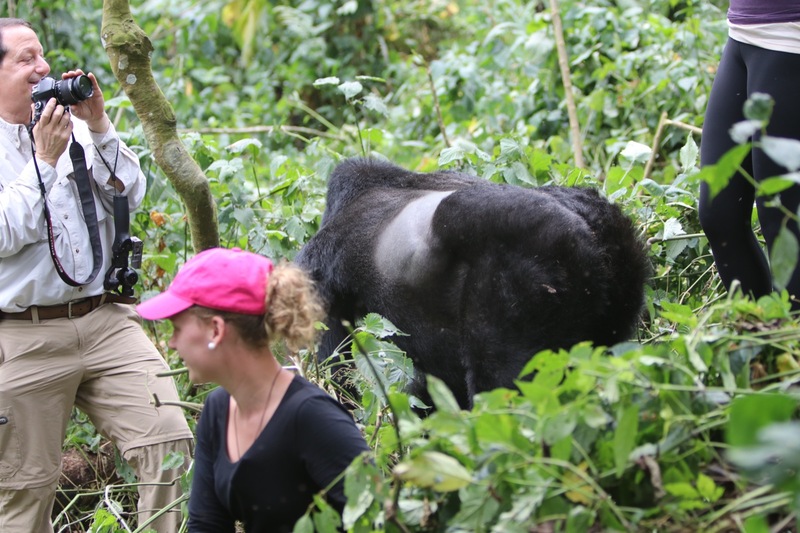 Hiking to see the gorillas varies from trip to trip as they move around a lot. Sometimes it is very easy, other times it is up steep mountain sides. Seeing these beautiful animals in the wild is truly a life-changing experience. Can I go to Uganda if I use a manual wheelchair? We have had participants who use manual wheelchairs successfully join us in Uganda. The basic activity of riding in a vehicle for game drives is very accessible, but persons using wheelchairs will most likely need assistance transferring in and out of the vehicles and some accommodations. As you can imagine, Uganda was not designed for people who use wheelchairs. We have a variety of ways to make each trip more accessible, like using our "Rick-shaw" device to help on hiking trails, but the reality is it will be more difficult than getting around in the States. For this reason, we may ask you to bring a "Trip Assistant" to help with transfers and some physical issues, and we will ask for your patience as there may be situations that are just not practical for persons who use wheelchairs to participate in -- like a steep climb to a waterfall. 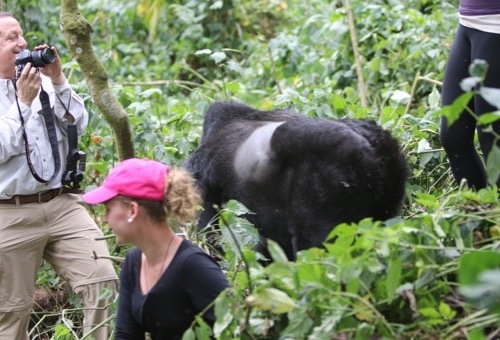 Seeing the gorillas in the Bwindi Impenetrable Forest presents special challenges to anyone with a mobility impairment. Part of the adventure is that the gorillas move around every night, so there is no exact way of predicting where they will be. They could be nearby within a relatively easy stroll, or they could be on top of the mountain requiring a steep climb that would be too much for a person using a wheelchair. Local porters are very helpful and they have helped carry people, when necessary, but as you can imagine, flexibility is key! Will I have access to electricity in Uganda? Yes, you will be staying in very nice lodges that electricity, so you can charge your phone, iPad, CPAP machine or whatever you need. 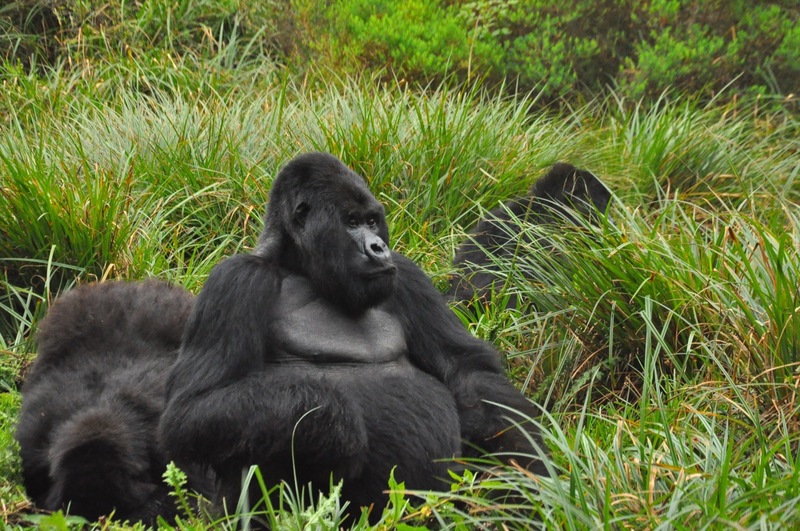 Do you have a single supplement for Uganda Safari and Gorilla Tracking? You can elect to guarantee a single room for the duration of the trip for $795 during the registration process. Winston Churchill famously described Uganda as the “Pearl of Africa” in 1907, and that description still holds to this day. 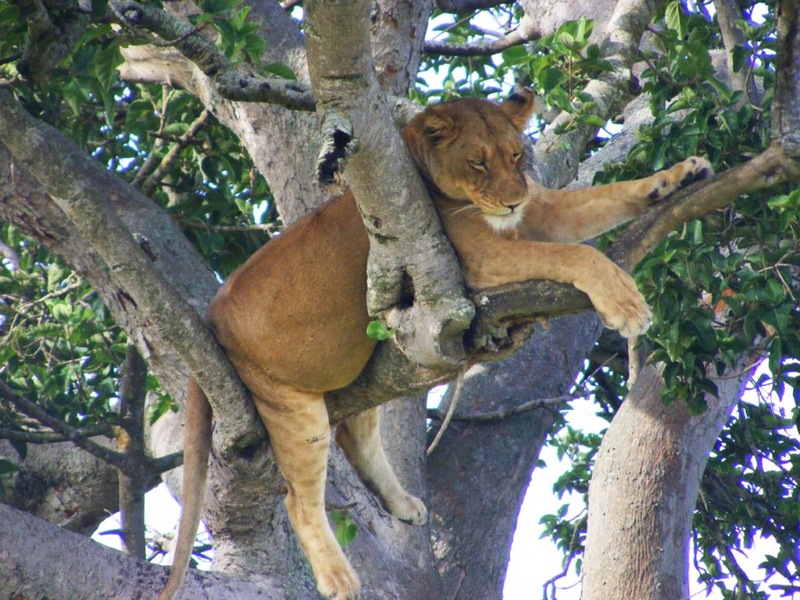 Uganda is a premier destination for any wildlife or adventure lover. Located between east and central Africa, Uganda is home to an incredible diversity of wildlife, ecosystems, culture, and history. Its biological diversity is unmatched for a country of its size. Uganda is home to the world’s largest population of gorillas and other primates, along with East Africa’s famous Big Five game: lion, elephant, Cape buffalo, leopard, and rhinoceros. Over 50 percent of Africa’s bird and butterfly species are found in Uganda. The country lies almost completely within the Nile basin. The Victoria Nile drains from Lake Victoria into Lake Kyoga and then into Lake Albert on the Congolese border. It then runs northwards into South Sudan. Over 40 percent of Uganda’s landmass is covered by lakes, rivers, and wetlands. The most visited national parks in Uganda lie in the western part of the country where the savanna of East Africa meets the jungle of Central Africa. Uganda’s history and topography have resulted in an astonishing array of cultures. Cultural tourism sites celebrate the diversity of some 40 ethnic groups, including members of traditional kingdoms dating back to the 14th century. In a country the size of Oregon, there are over 42 million residents. The country takes its name from the Buganda kingdom, which encompassed a large portion of the south of the country including the capital Kampala. Beginning in 1894, the area was ruled as a protectorate by the British. As such, English is widely spoken as the lingua franca. 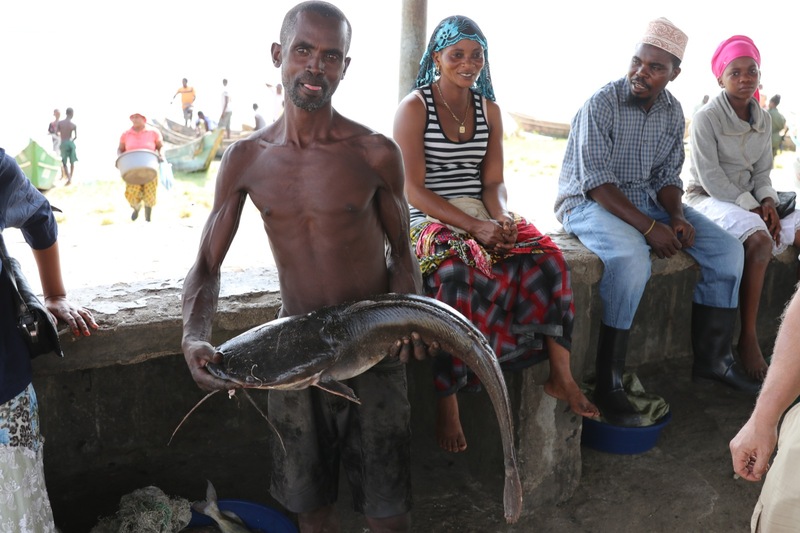 Swahili is the other official national language, and there are dozens of local languages spoken. Uganda gained independence from Britain in 1962. The period after was marked by intermittent conflicts, including protracted civil and guerilla wars. The country has enjoyed relative political and economic stability since 1986 and is considered a safe place to travel. 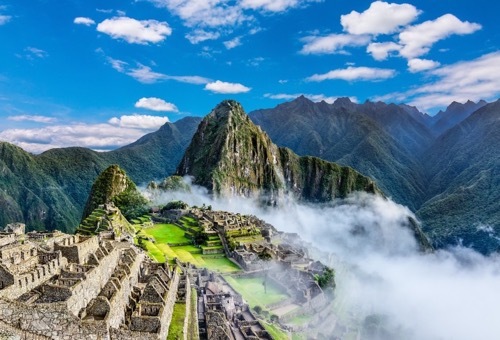 The once-flourishing tourism sector has been rebuilt in the decades since 1986. The standard of accommodations has improved nationwide. Historic hostels have been refurbished and many new ones built. 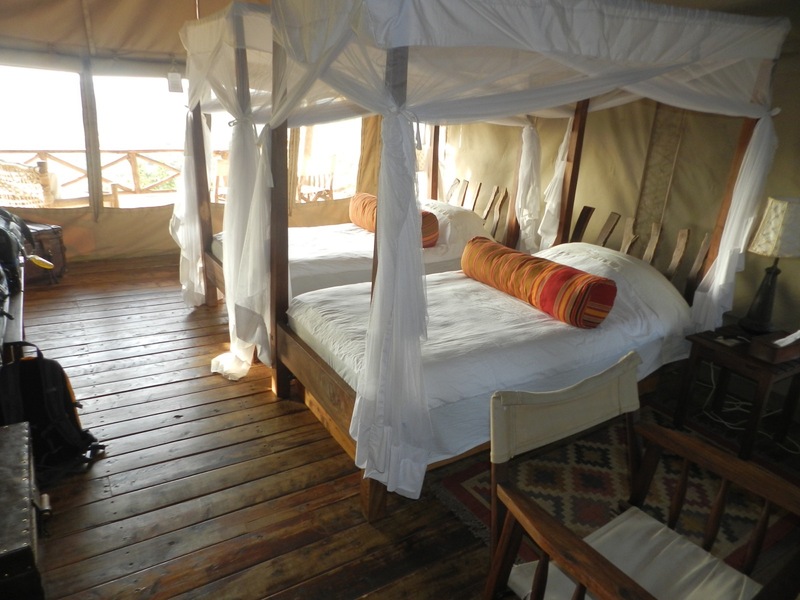 Luxury lodges and tented camps serve the major protected areas. Paved highways run from Kampala to the western part of the country, where reliably maintained dirt roads go between the national parks. The altitude of Uganda bestows a pleasant tropical climate with daytime temperatures from 75-85º F. There are two dry seasons, December through February and June through August. Our itineraries are timed to coincide with the dry season for best wildlife viewing. Lonely Planet featured Uganda as the “Best in Travel.” It has been featured recently in the best travel destinations in Fodor’s Travel Guide, The New York Times travel section, National Geographic’s Top 10, and CNN Travel.